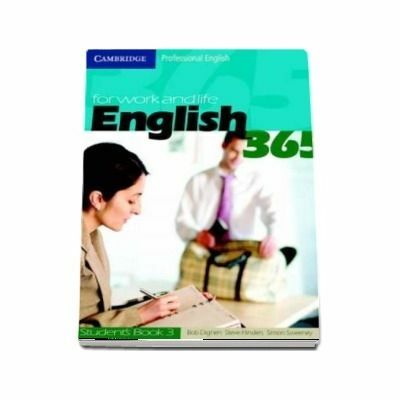 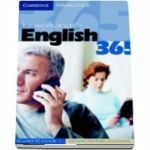 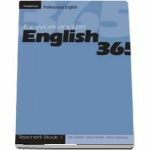 English365 is a three-level course in Business and general English. 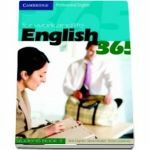 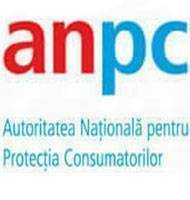 English365 is for and about professionals in a wide range of working environments, from traditional business contexts to the public and voluntary sectors. The Student's Book includes specially-commissioned interviews with real working people from a variety of different backgrounds, including the Executive Director of the Japan Committee for UNICEF. 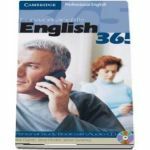 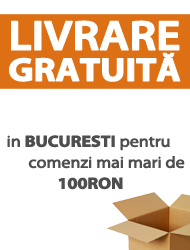 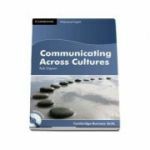 Providing a supportive learning environment with an emphasis on communicative language practice in work and social contexts, each of the 30 units provides at least 90 minutes' classroom teaching material. 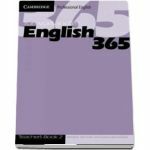 The book also includes a grammar reference section and a full answer key and tapescript of the recordings.